When it comes to performance and superior fit, the Talon is the top of the food chain. 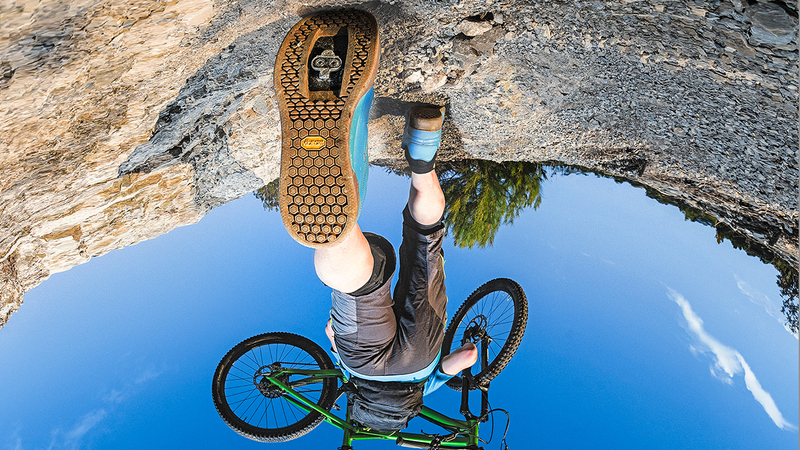 This 100% waterproof boot is designed with all-mountain riding in mind. Using only the highest quality most durable materials available, these boots are screaming to be put to the test. Featuring the BOA H3 Focus system gives you upper and lower fit control for the perfect fit every time. Our 5 Feather liners offer some of the most technically advanced materials on the market including high-density thermo-forming foam, EVA reinforced zones, and a self-molding insole with OC Kush padding. The B.F.T. 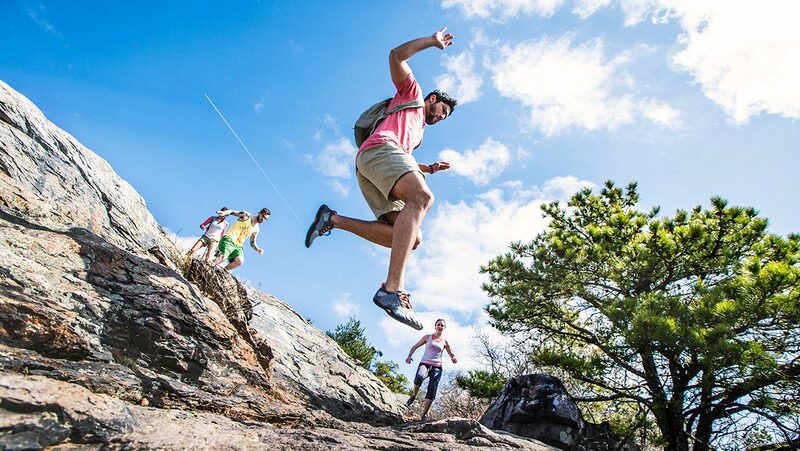 outsole designed in collaboration with Vibram® becomes an extension of your leg and provides support, dampens and conforms without getting in the way of your natural ability. 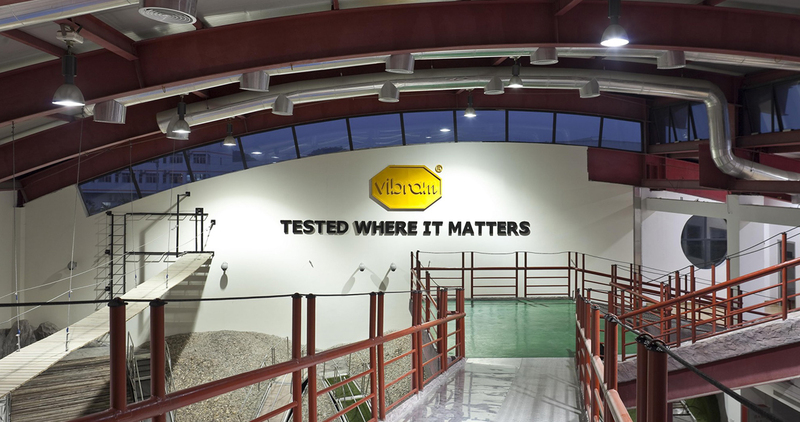 The Vibram® BFT sole has been developed in close cooperation with Vibram® / Flow.